Drink fruit and vegetable juice every day and keep your vitamin intake. 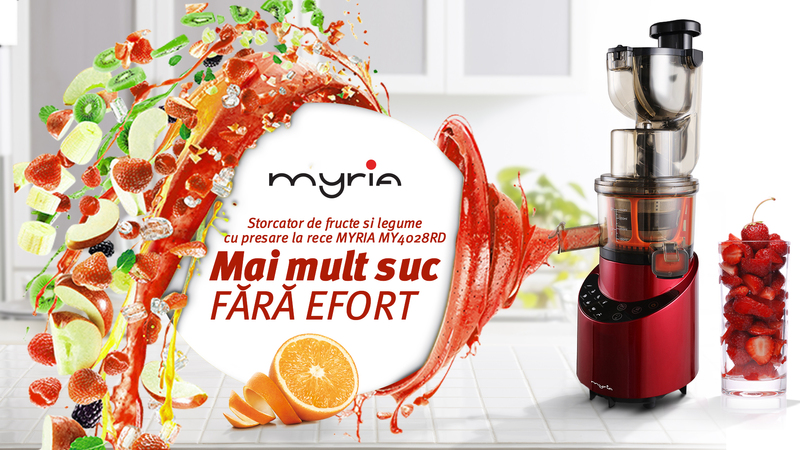 MYRIA MY4028 juicer gets more juice at every spin with cold pressing technology. Consuming freshly squeezed and tasty juice every day, you will feel the benefits of a healthy lifestyle. More juice without a drop of effort! Thanks to the large capacity of the feed tube, you can insert the whole fruit, earning time in your favor. Do not forget to wash them well before. 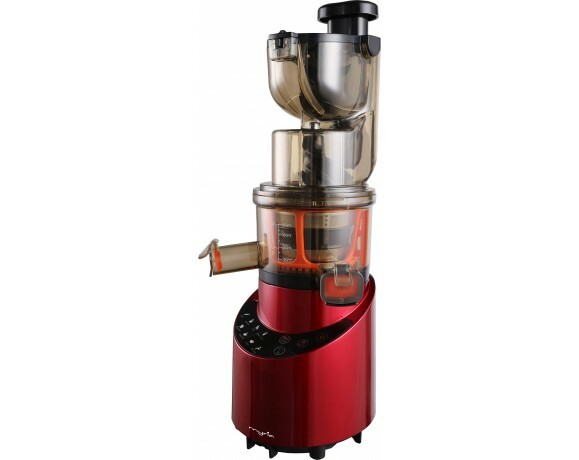 The 60-minute melt snail system gets the last drop of juice, more exactly about 90% of the fruit is turned into juice. At the same time, the slow squeezing system ensures more pulp in squeezed juice. Drink a glass of health every day with your loved ones. Combine fruits and vegetables as you like. Whether they are lean citrus or fiber-rich vegetables such as beets or celery, choose any combination you like. Juice is ideal to give babies the intake of vitamins they need every day. No dyestuffs, preservatives or other noxious methods of obtaining the juice. 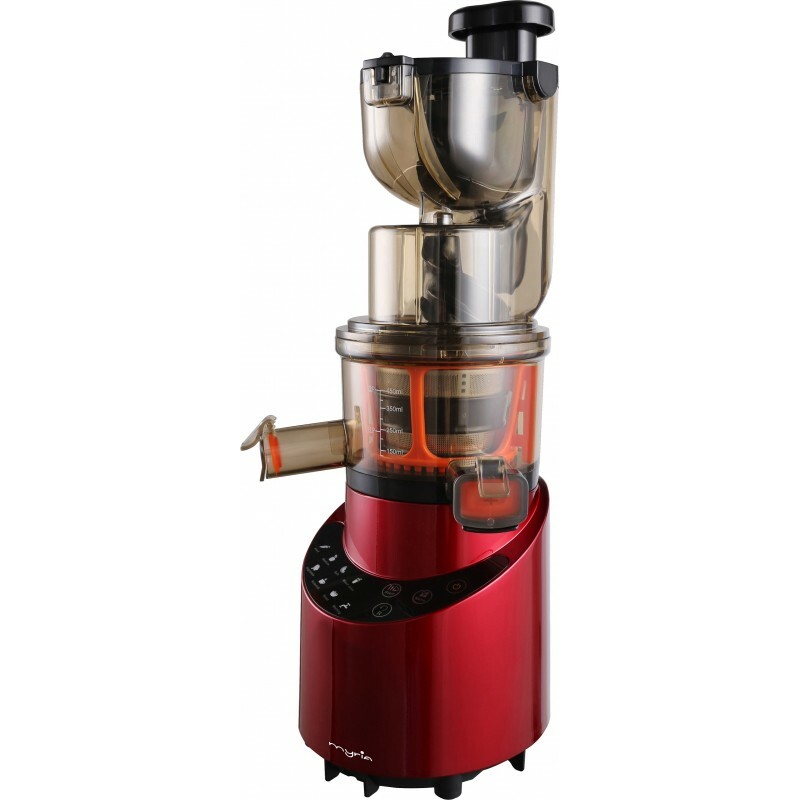 After you finish, the eighth program facilitates easy automatic cleaning. Why do you need a slow juicer? Less foam or even no juice. And the pulp can turn into delicious and healthy recipes for you and your little ones. 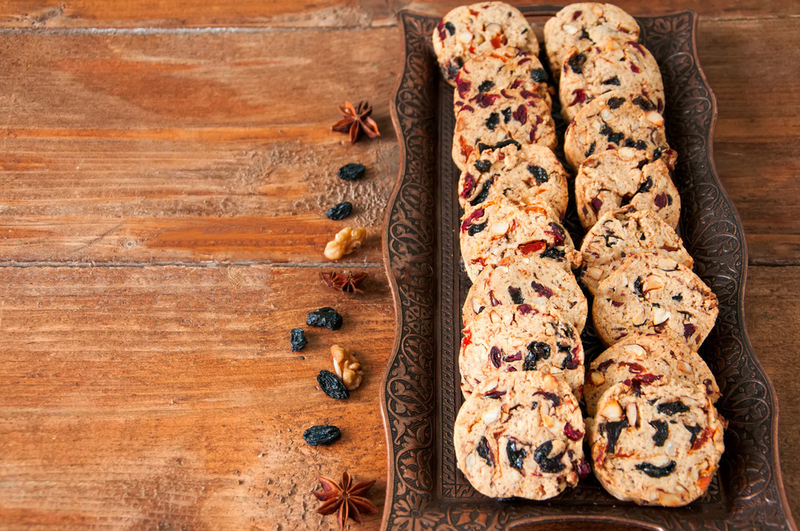 Cookies, pies, chec, muffins, just your culinary sense. Sour plants and vegetables can be turned into baby food or added to salads. Turn the pulp left in the compost and put it in the pot of plants. It will help them grow quickly and nicely.